Adoption at the Movies : Published! Adoption at the Movies is available on Amazon! Published! Adoption at the Movies is available on Amazon! Hey everyone! Adoption at the Movies is now a published book! Get your copy here! 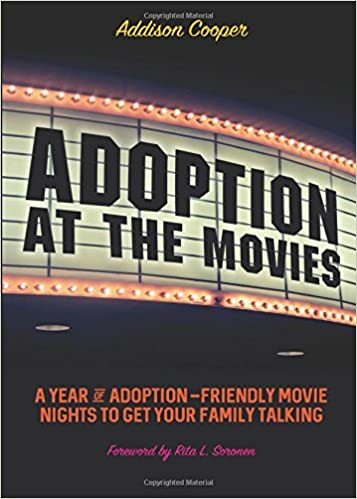 Adoption at the Movies is a great resource for any parent, educator or mentor who works with youth; and it's a comprehensive, must-have resource for foster and adoptive parents. The author provides discussion topics and activities, which will help make the most out of any family movie night.